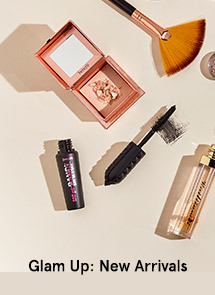 All-natural ingredients with mineral water for more than just a simple toner. Exfoliate, cleanse, and prevent with organic AHA/BHA molecules. 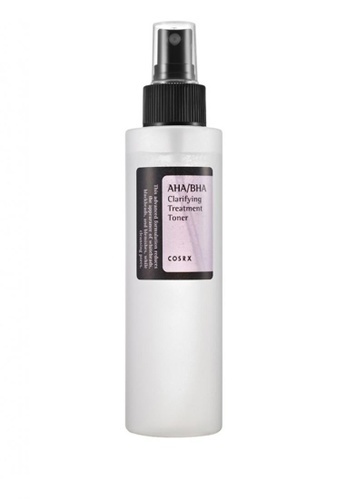 Can't find Cosrx AHA/BHA Clarifying Treatment Toner 150ml in your size?